Aedes is a vector of dengue fever / dengue hemorrhagic fever in Asia. It is a vector of yellow fever and dengue in Africa and central and south America. 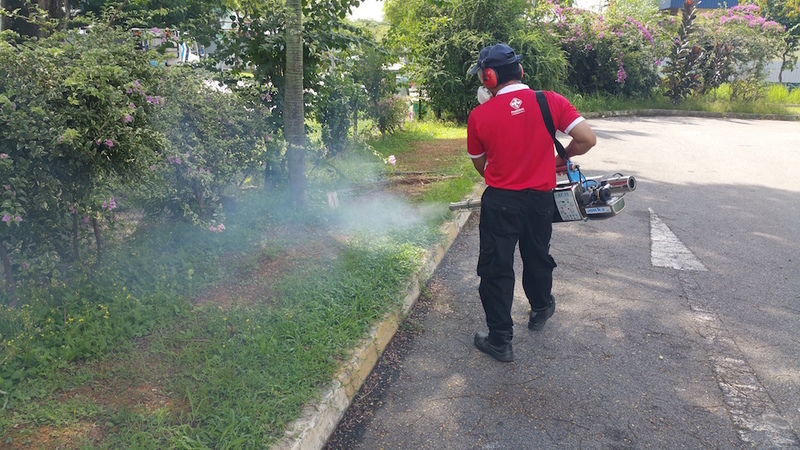 Aedes commonly exists in build-up urban areas and has developed a close association with human. It prefers to live together with human inside his house. Aedes preferred to breed indoors. It is a domestic mosquito that perform all of its activities within the environment of the house. It is dependent on human for its blood meal and breeding habitats. Aedes albopictus is endemic to southeast Asia. It breeds and feeds in forest fringes and has become well adapted to our domestic environment in the suburban and urban areas. Anopheles Maculatus can be found at foothill of hilly area. It is a vector of malaria in Singapore and Malaysia. It prefers fresh , sparking clear water found in hillside streams. Anopheles Sundaicus can be found in fish and prawn ponds located at the coast , and in blackish puddles along coastal developmental areas. It is a vector of malaria in Singapore and Malaysia. Largely confirmed to the tropics and sub-tropics. 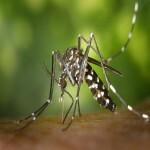 It is an urban domestic mosquito found in close association with man, especially in urban areas. It is a vector of Lympatlc Filariasls. They preferred organically-polluted water etc septic tanks, ground puddles, obstructed drains containing sullage water and small receptacles containing polluted water. They are night bitter and are attracted to lights. Mosquitoes live in a variety of habitats, but they are mainly concentrated near sources of standing water in order to reproduce because mosquito eggs need water in order to hatch. Some species lay their eggs in standing water, while other simply lay their eggs in moist soil and then hatch once the soil is flooded with water. One female mosquito can lay up to 200 eggs at a time, which can allow for an infestation to quickly get out of hand. Don’t endanger your loved ones by taking mosquito presence lightly, hire PestClinic now to get rid of these dangerous pests permanently! 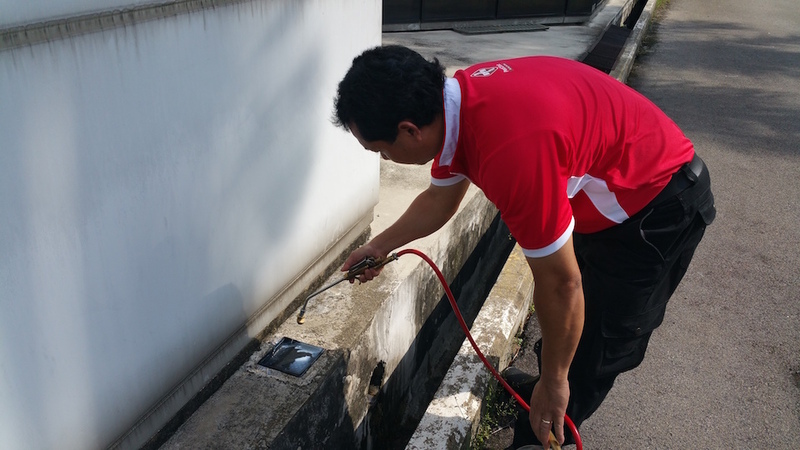 For more enquiries, email us at info@pestclinic.com.sg, or for a faster reply, call us at +65 6397 5677 now! 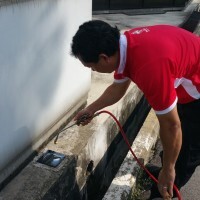 Regular servicing is highly recommended for optimal effectiveness, as there is a risk of cross- infestation of mosquitoes, being an air-borne insect. Mosquito breeding or potential breeding areas are identified to carry out the treatment among water collecting receptacles. This is performed when physical correction to the irregularity is impossible. Regular servicing** is highly recommended for optimal effectiveness, as there is a risk of cross- infestation of mosquitoes, being an air-borne insect. ** Additional mosquito control solutions are not covered for reinfestation conditions as mosquitoes are considered as airborne pests. It is a form of fumigation solution to eliminate air-borne pests found within the premise or inaccessible areas such as cracks and crevices. The misting solution will penetrate with a thorough coverage due to its small particle size nature, or around 25 microns. It consists of a low toxicity level and will not pose any harmful health effects to the surrounding public. However, customers need to be fully aware that a ventilation period of 30 mins to 1 hour has to be adhered for health and safety compliance purposes. 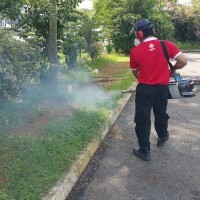 Engage PestClinic to help you get rid of mosquitoes now.